Be ready for your next adventure! Since our inception over 25 years ago, our mission has been to raise the bar for innovation, quality, ease of use, and convenience on our products offered to the salt water sports fishing enthusiast. All of our Aluminum Outriggers are constructed of cold drawn aluminum for maximum strength and durability. We then use a state-of-the-art anodizing process to protect and color enhance them. Every accessory is constructed of the finest materials to provide maximum service and life. 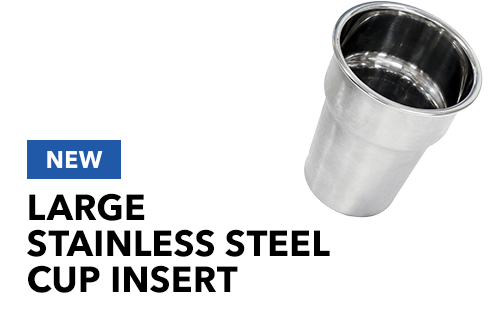 Tigress® uses only 300 series stainless or 316 stainless steel in every rod holder and outrigger holder. We have and will continue to expand our quality offerings of fine products and accessories, making the Tigress® product line of outriggers and gear the standard of quality and excellence. 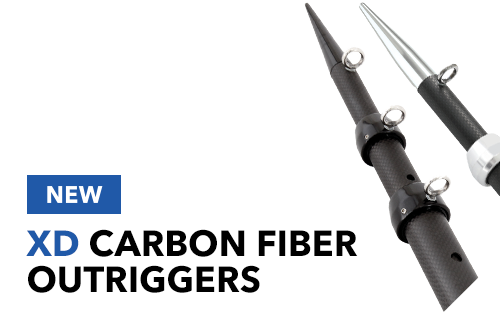 Aluminum and Carbon Fiber outriggers that are unmatched in construction. With both electric and manual options, our innovative mounts will allow you to fish with ease. From A to Z, we’ve got you covered when it comes to installing you mounts. Our systems come with everything you need to get your boat rigged and ready to fish. No matter your specific needs, we have the rigging kit for you! Check out our multiple options of sleek-looking rod holders. 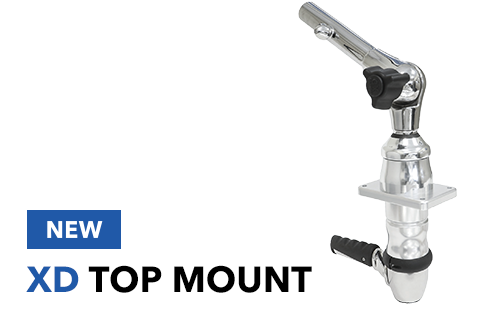 From blind mounts to swivel, we have it all! From cup holders to liners, your rod holders can be totally customized with all our accessories. Make your boat really shine with our top-of-the-line marine hardware options. 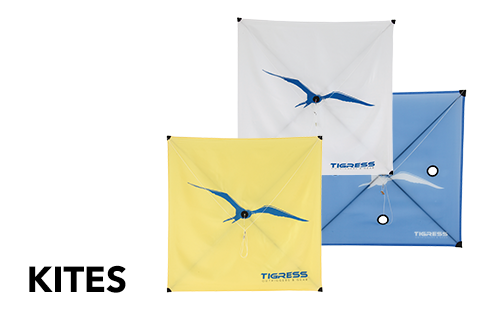 Our three high-end kites will exceed your expectations and cover you in all wind types. Everything you need to get your kites flying with ease. With almost 40 different snubber and accessory options, we are your one-stop-shop. Check out all our innovative new products!